I can’t help it. I just can’t. I smile like a love struck fool whenever I see a new restaurant. And last December, I saw Fireside. I was really curious and wanted to check the place out but my favorite Dragon Lady and two Rs wanted to visit Linguini Fini then. Three weeks later, I made it happen. 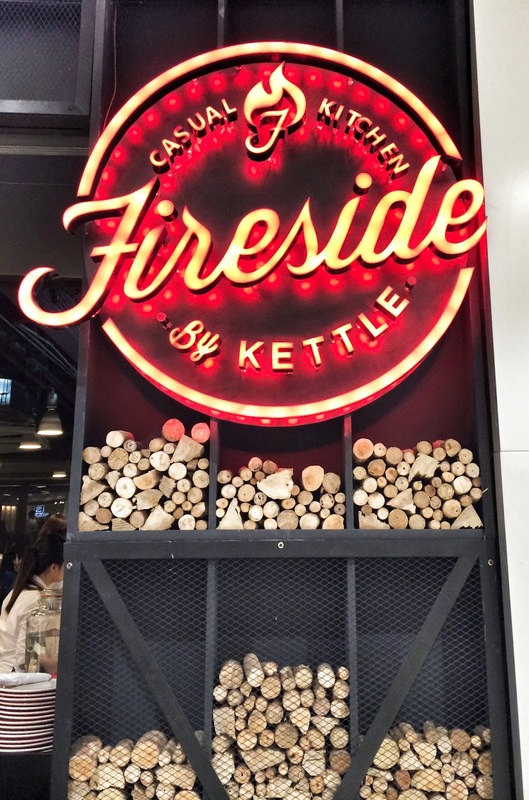 I guess I wasn’t too observant when I went in as I was surprised to see that Fireside is owned by Kettle, the maker of “Manila’s best buttermilk fried chicken” or so what most foodies claim. And since I was in a hurry and was quite hungry too, we decided to go for the following: Grilled Chop House (PHP189, bowl | PHP389, platter), Buttermilk Fried Chicken Tenders (PHP489), Steak BLT (PHP389) and Homemade S’mores (PHP139). The salad was a mix of greens, zucchini, broccoli, cauliflower, kale, pineapple, bell pepper, apples, eggs, roasted chicken breasts and feta cheese with honey lemon dressing. 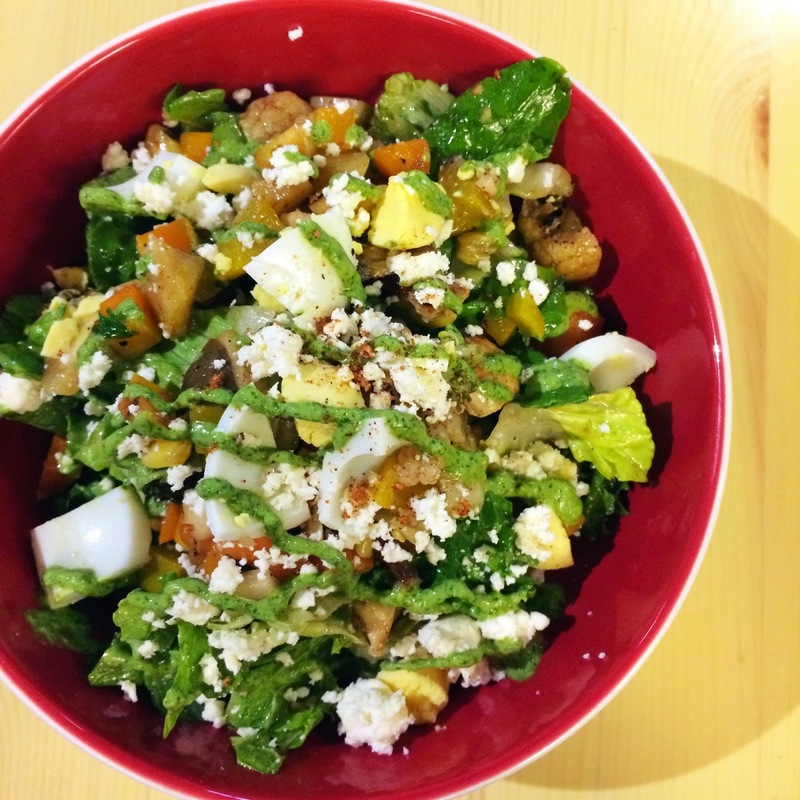 As much as I love salad, this one took me a while before I started to really enjoy it. I’m not sure what I found off but the taste was slightly weird. I loved the broccoli and chicken though. 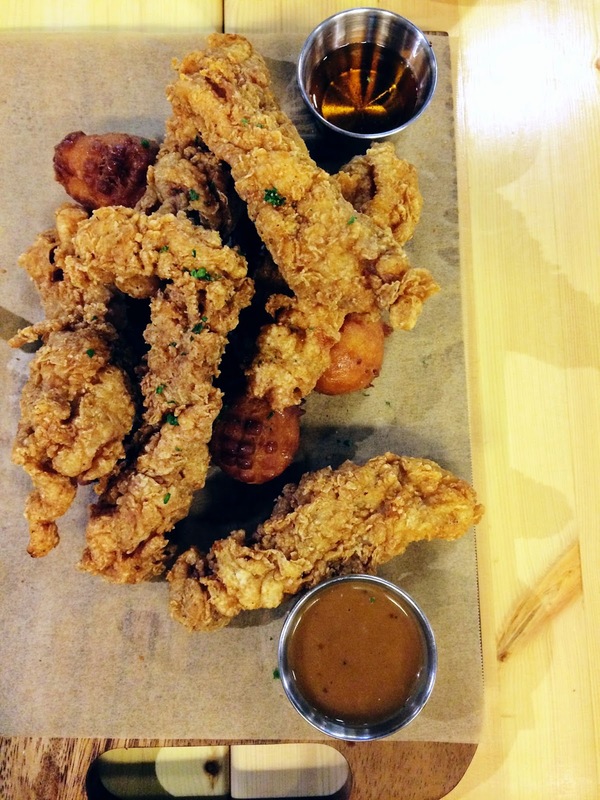 The buttermilk fried chicken tenders dish was basically the chicken tenders version of the well-loved buttermilk fried chicken of Kettle’s. And it’s great too! The breading was flavored well. The cornbread doughnuts were great too! I loved dipping the chicken in honey than gravy though. 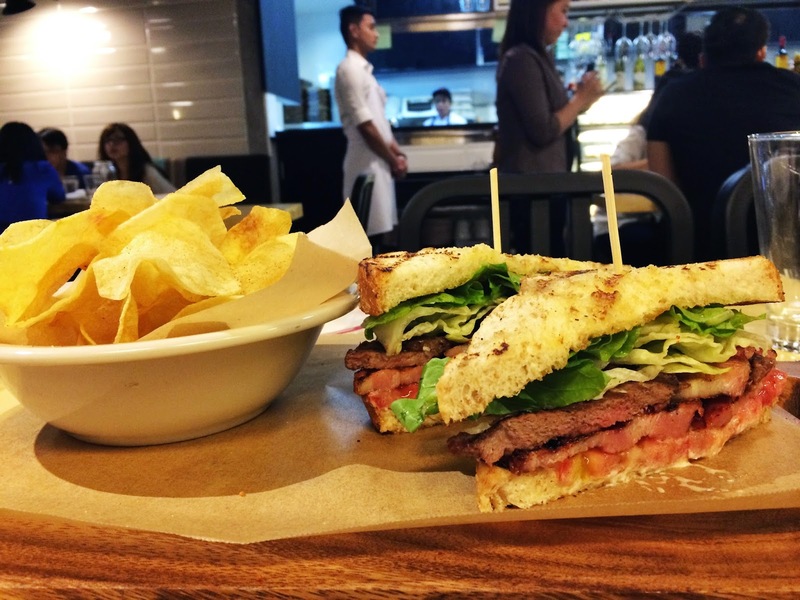 The sandwich was pretty big and good for sharing. The meat was juicy and quite flavorful too. I had to remove the bread though as it was starting to get heavy after eating salad and fried chicken. 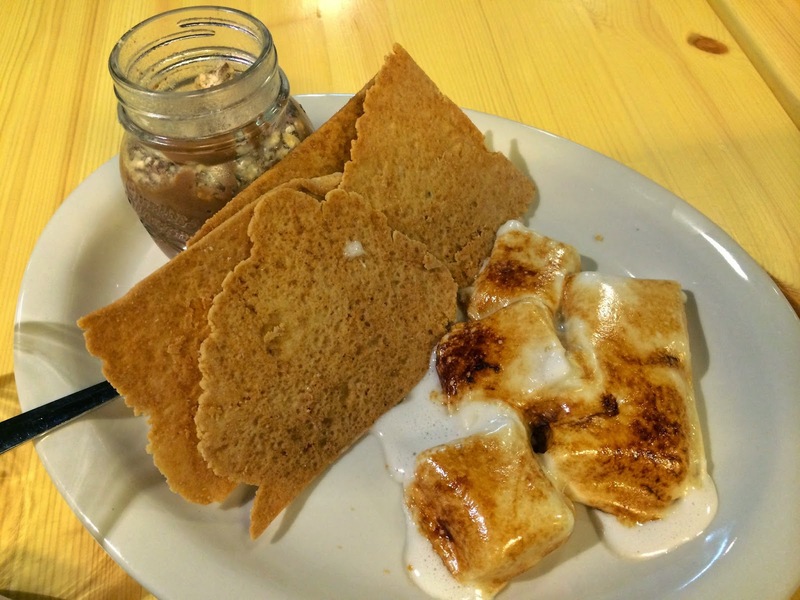 Presentation wasn’t that impressive and after enjoying a pan of Refinery’s baked s’mores, my expectation was a bit high. Fireside’s version was so-so for me as the chocolate was a bit pudding-like and it sure was messy to eat this dish. But the marshmallows had me at gooey. Overall, it was a good dinner. I’ll be back to try the other sandwiches. 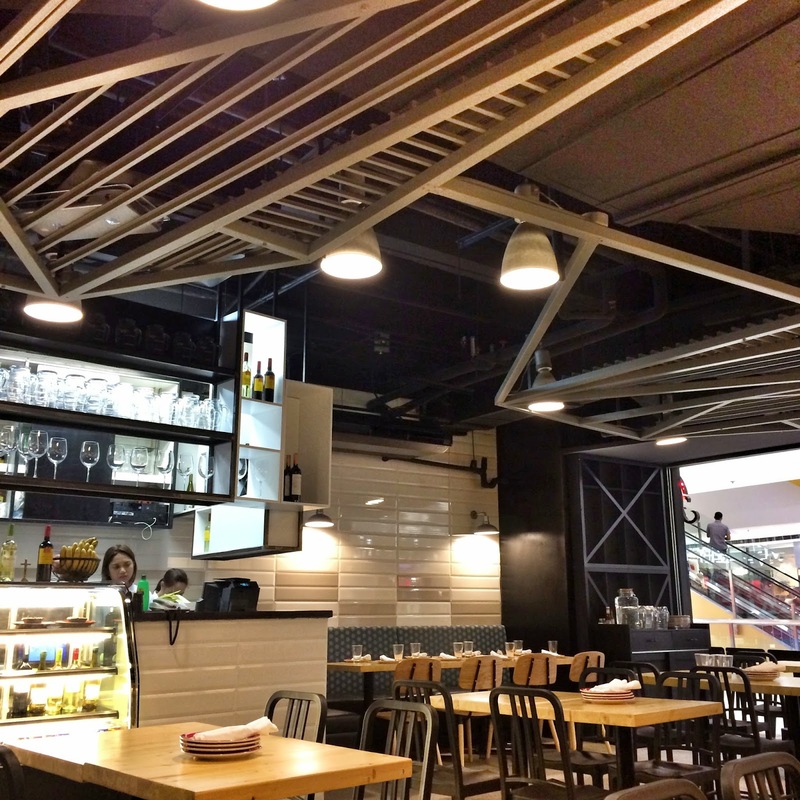 Fireside is located at 3rd Floor, SM Megamall Fashion Hall, Mandaluyong City.